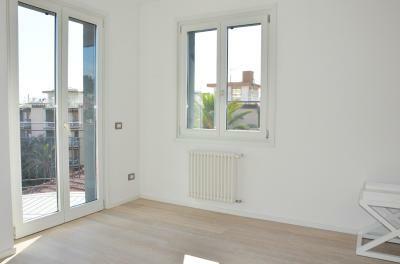 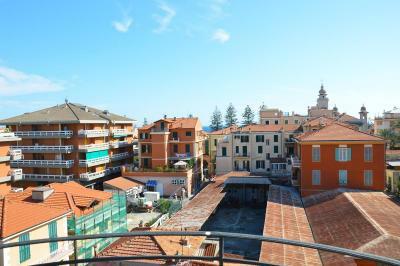 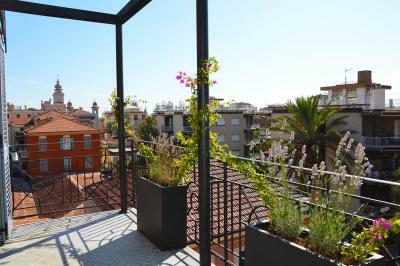 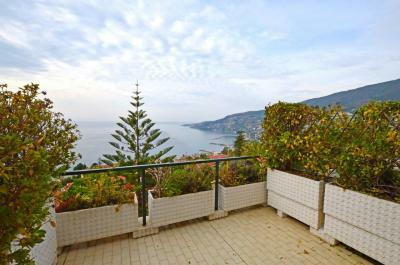 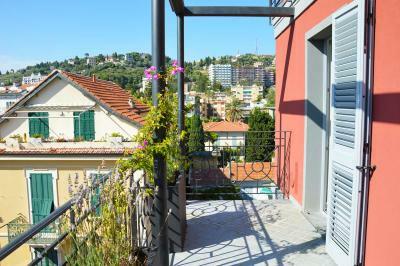 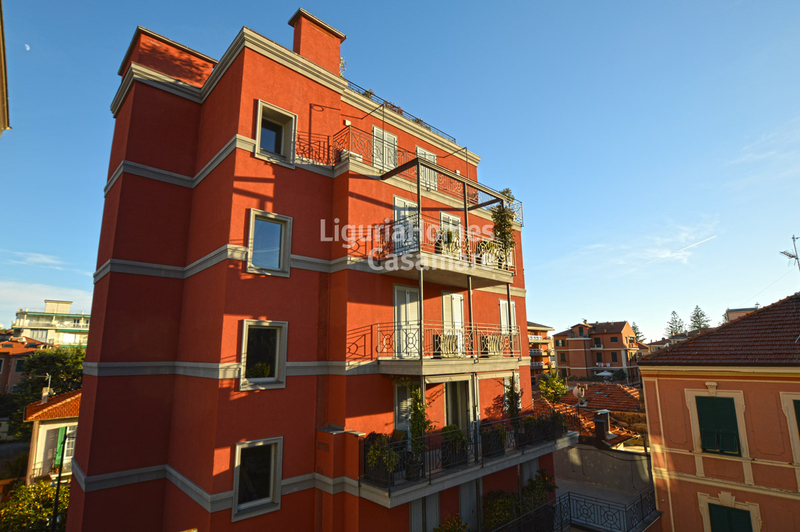 One bedroom flat for Sale in Bordighera, Liguria. 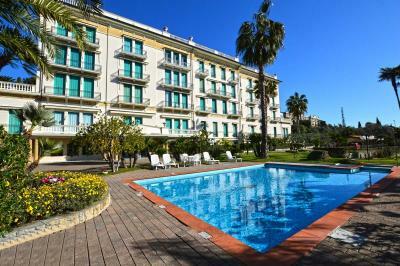 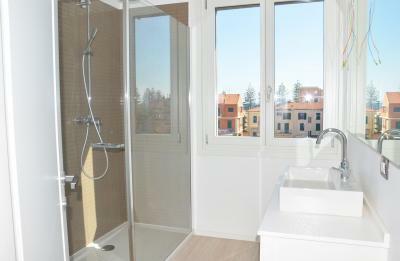 New 1 bedroom flat for Sale in Bordighera very close to all amenities and the beaches of Bordighera. 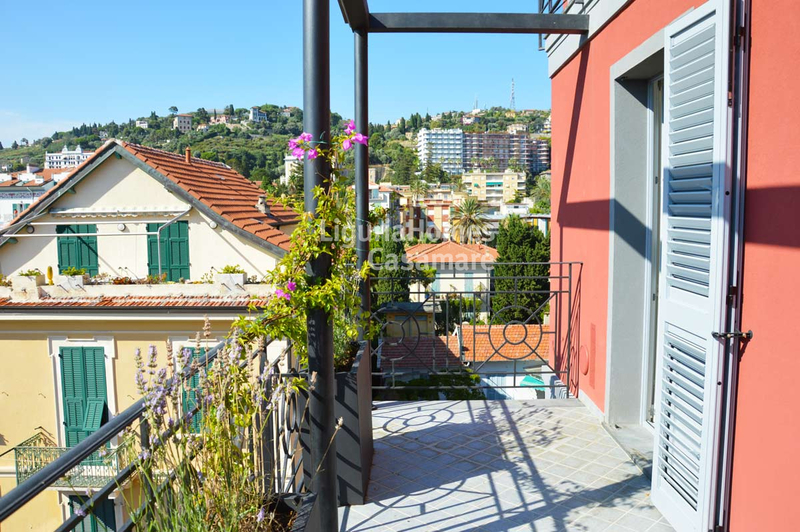 Accommodation includes: entrance, bright living room with kitchenette, terrace with amazing view, double bedroom, balcony, laudry space and bathroom. 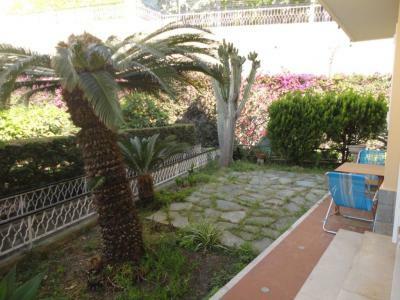 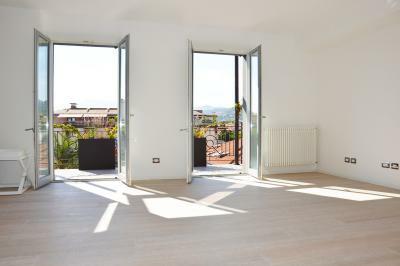 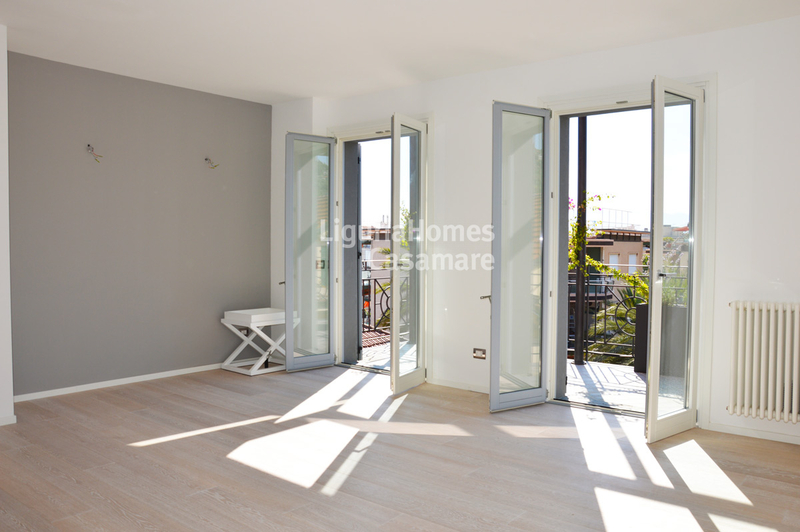 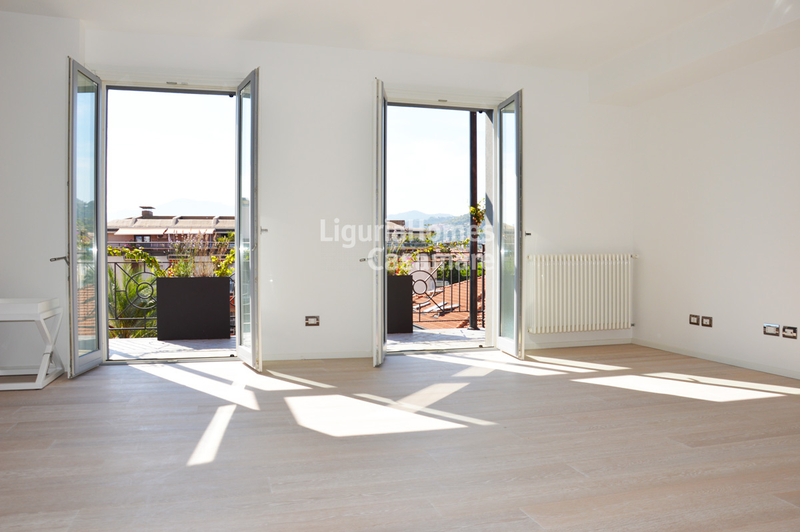 This 1 bedroom flat for Sale in Bordighera enjoy a really good exposure and it is just built with all the comforts and luxury materials. 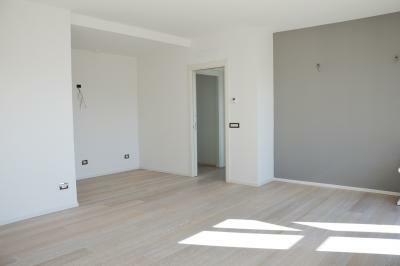 A cellar is also included and 1 garage or 1 covered or open parking space are available.